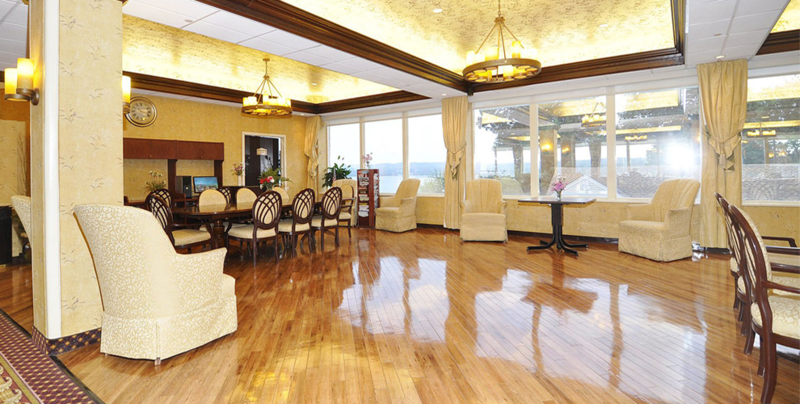 A Family of Rehabilitation and Long Term Care Facilities. 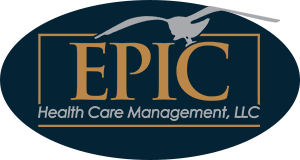 Epic Healthcare Management is a leading operator of rehabilitation and healthcare facilities along the East Coast, from New York to Florida. 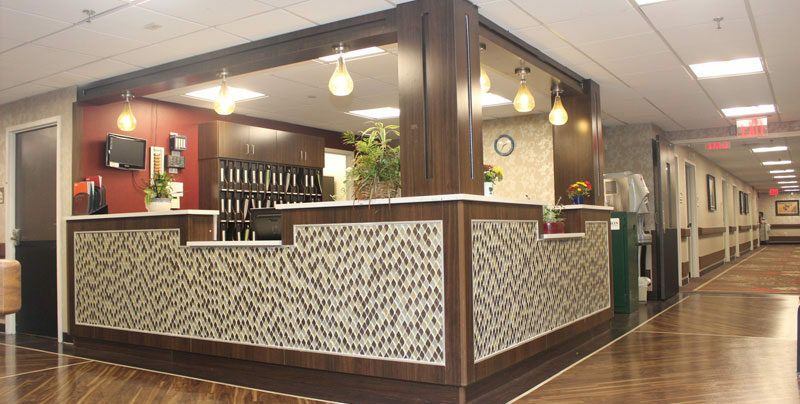 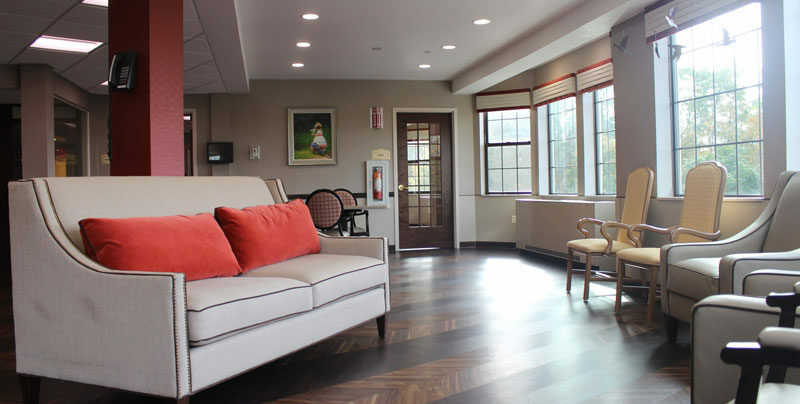 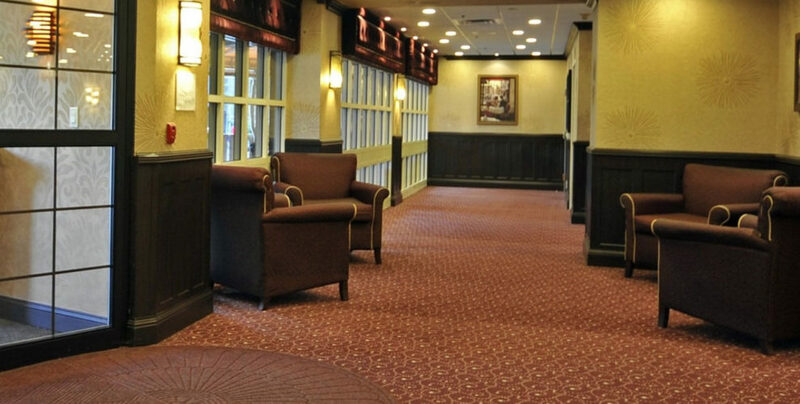 Epic has revolutionized the long-term care industry by creating luxury rehabilitative environments that enhance the subacute patient experience. 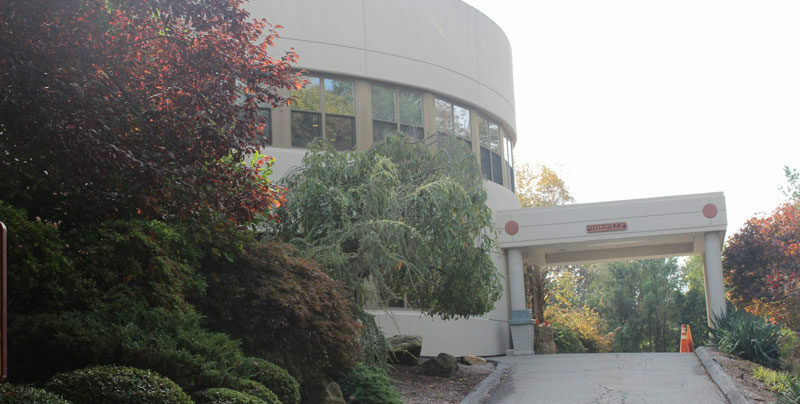 The company has successfully implemented its vision in each newly acquired facility and has demonstrated fiscal leadership and community responsibility throughout.